for in this technology world. These guidelines are designed to help everybody involved our partners, team members, clients and our customers too as they also play an important role in building our brand. Please take time to read and understand them: The relationship between each element of our visual identity has been carefully considered and developed to ensure that our visual identity must remain consistent all around the world. 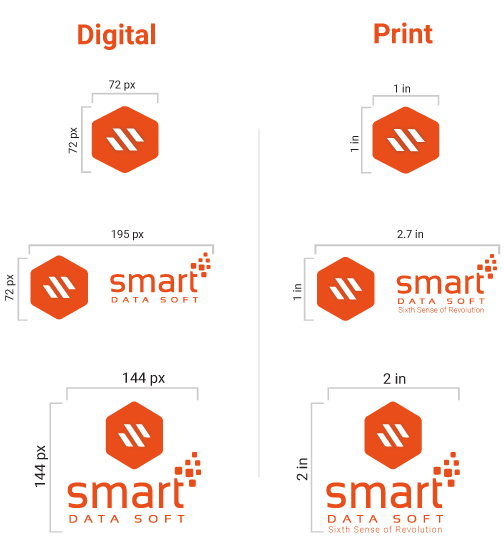 This document provides detailed guidelines for working with SmartDataSoft visual identity. It includes an overview of our brand identity, brand visuals, brand strategy, brand voice and brand execution. Thank you for making the brand a priority! Founded in 2008 by Md. 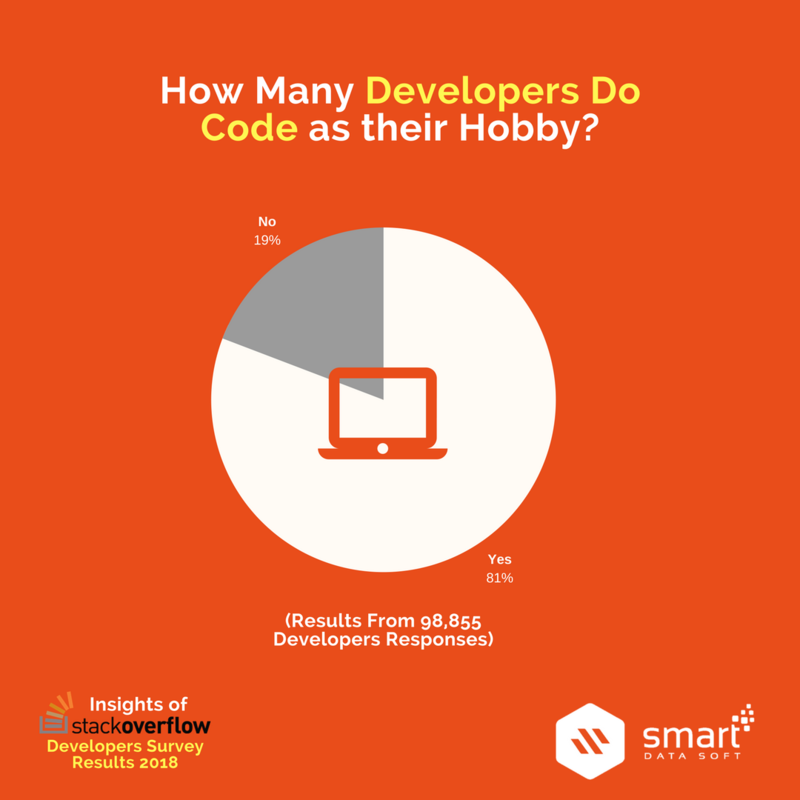 Arifur Rahman here from Dhaka, Bangladesh from the passions of coding. For nearly within some few years, we have just reached at Level 11 at Envato Marketplace with providing awesome customer supports by loving our customers with customer experience management. Our developed themes and plugins randomly get featured as top selling items on Envato. This is how we’re growing through as a brand. 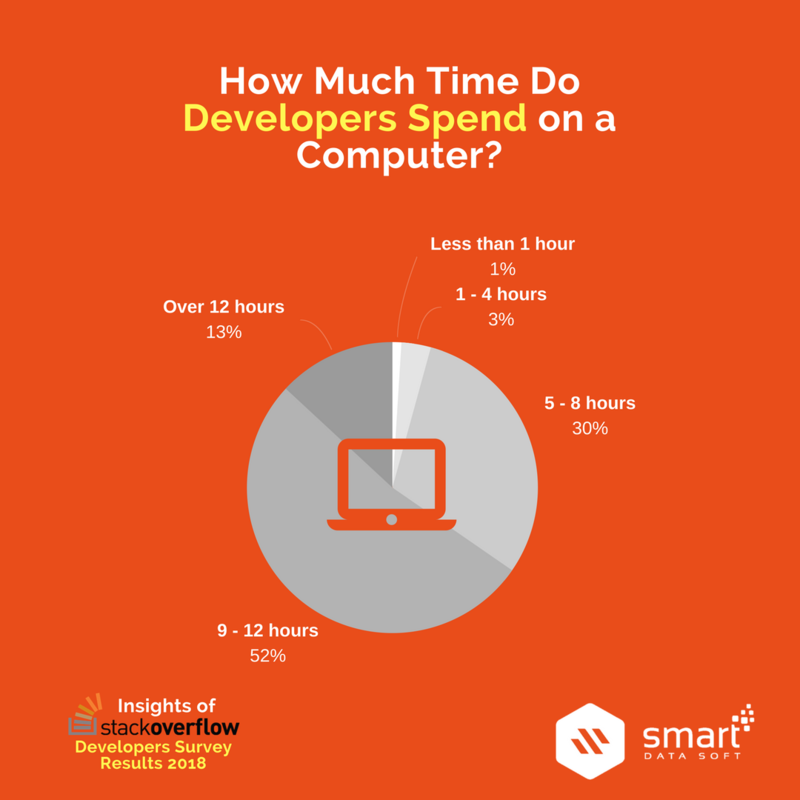 that we always love – from customers problem-solving at the office through to programming in our mind. Because We believe each and every human needs their own website. 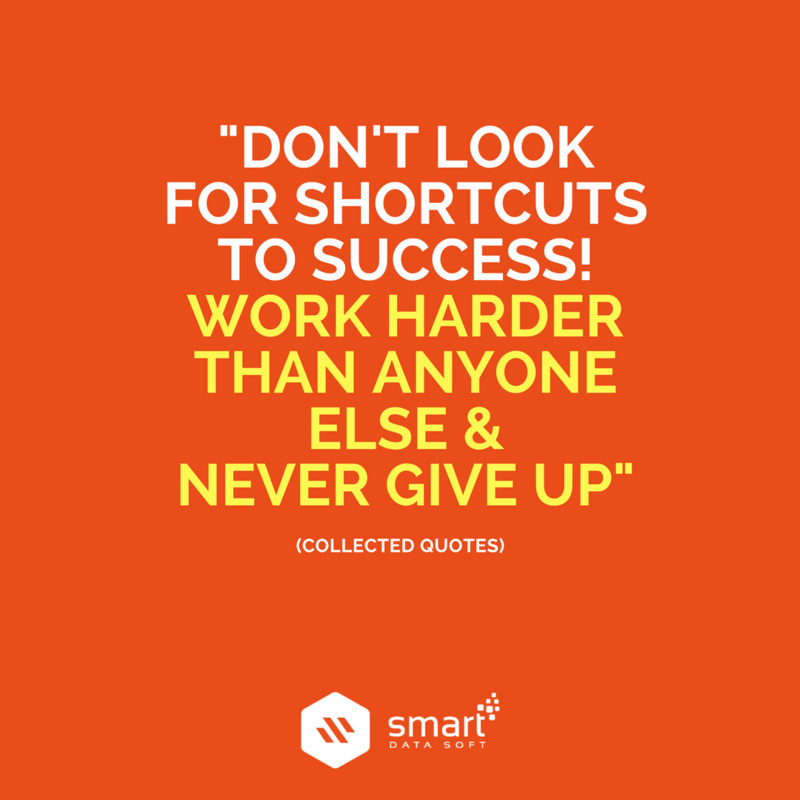 That’s why we’re working hard day and night! 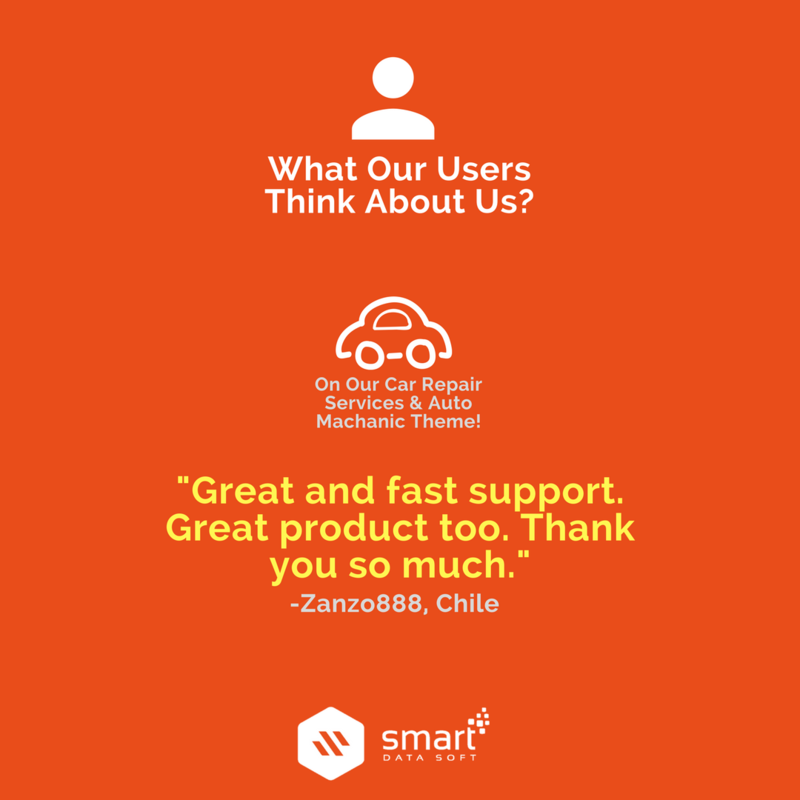 Strength: We are very much pleased by getting tons of LOVEs, appreciations, suggestions, thumbs up from our valued clients, customers and even our partners too! 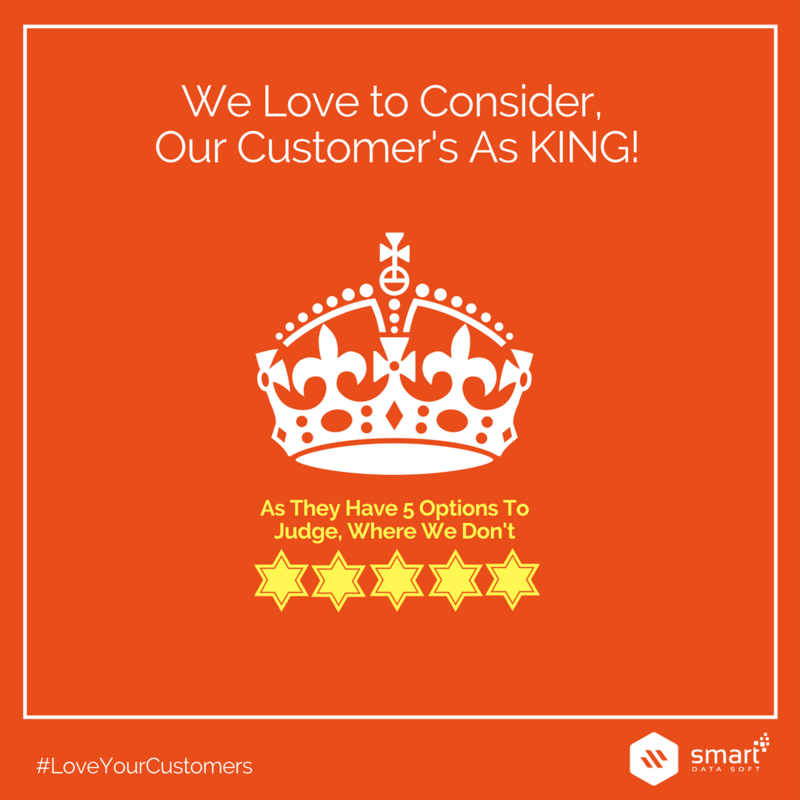 “Quality comes first”, based on this expression SmartDataSoft is determined to give awesome customer supports smartly. Things We Don’t Love : Dishonesty, Indiscipline and, anything which is HARAM! 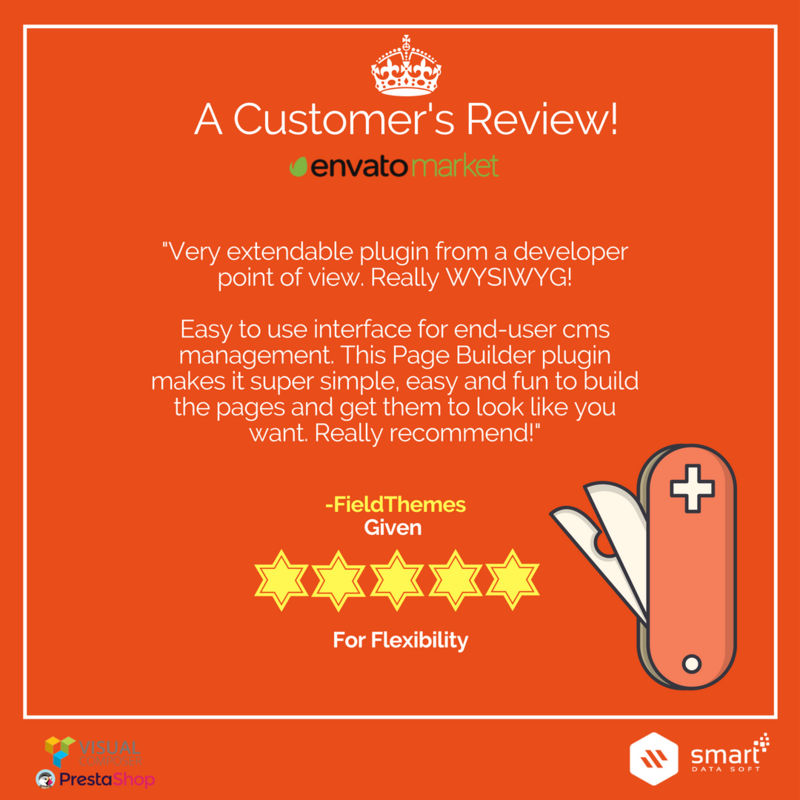 We love to design & develop awesome themes and plugins for the end users on Envato Marketplace. 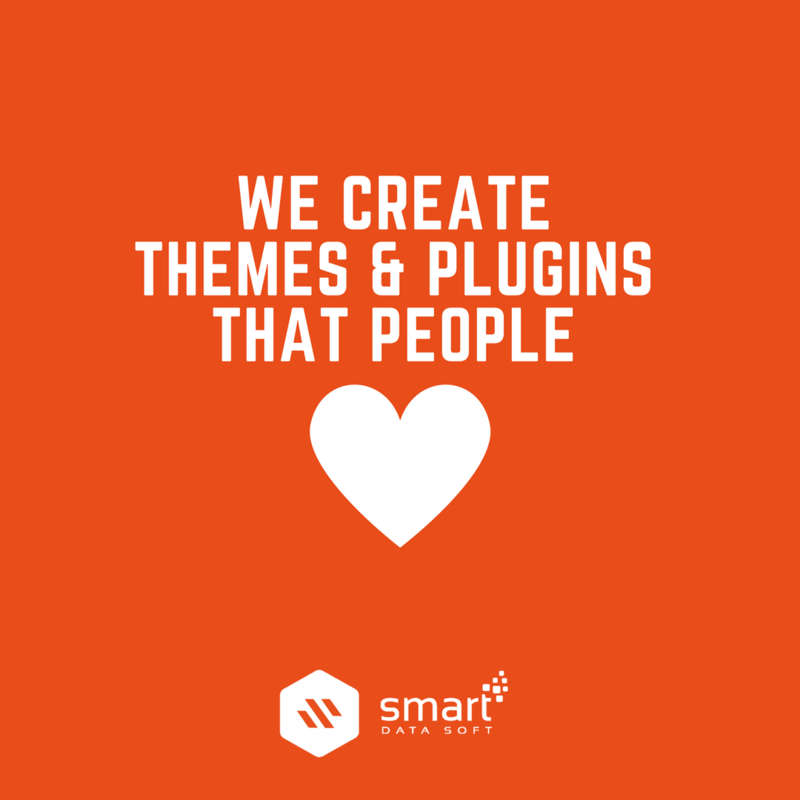 Users purchase their desired themes, plugins and other digital goods as per their needs from content creators like us. We’ve developed a huge no of top selling themes and plugins on Envato Markets for Prestashop, WordPress, Shopify, and OpenCart platform. This is how we’ve built a tremendous customer support for the end users. 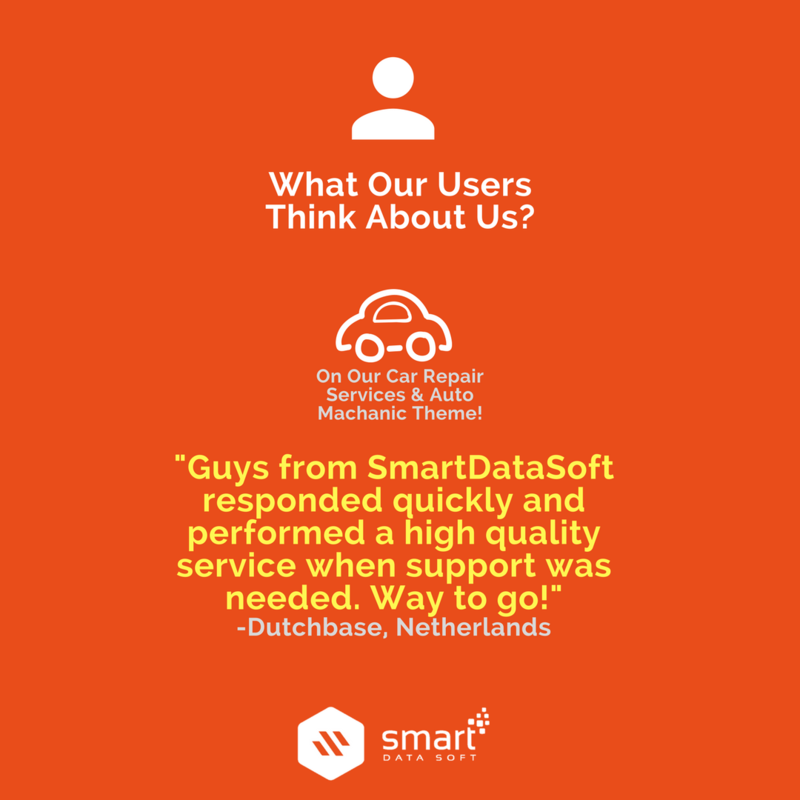 So, we highly value our beloved customers, who treat and share their business needs with us like they’re part of SmartDataSoft family. We understand them, their needs and their customers too! makes us crazy! 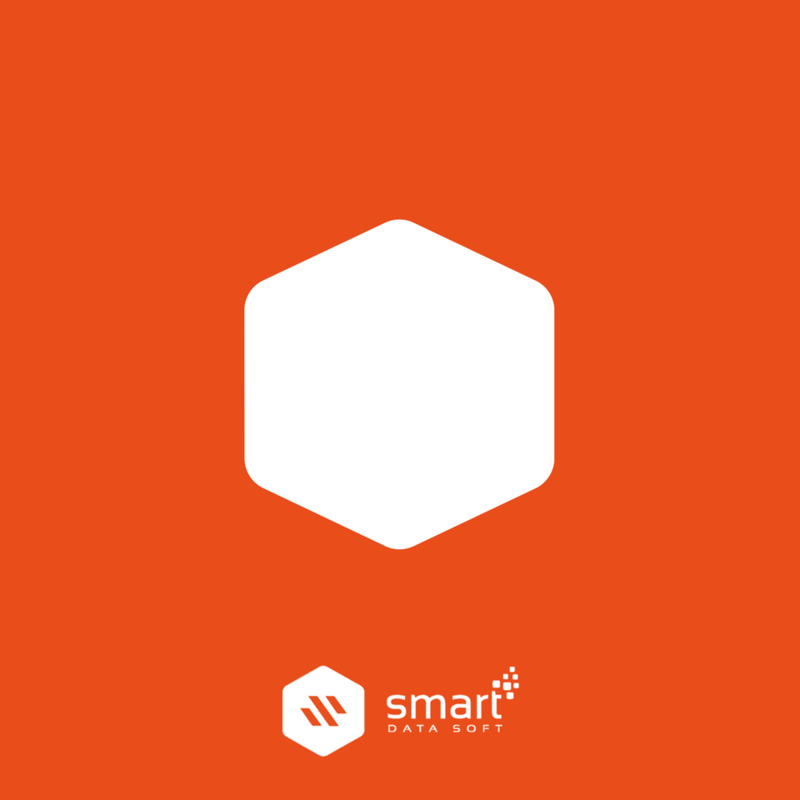 The SmartDataSoft logo includes STAND-ALONE and TAGLINE variations are a clear signpost for our brand and our primary visual symbol. be used in the color combinations shown here. It may NOT be placed on a HIGHLY-PATTERNED background or photograph. 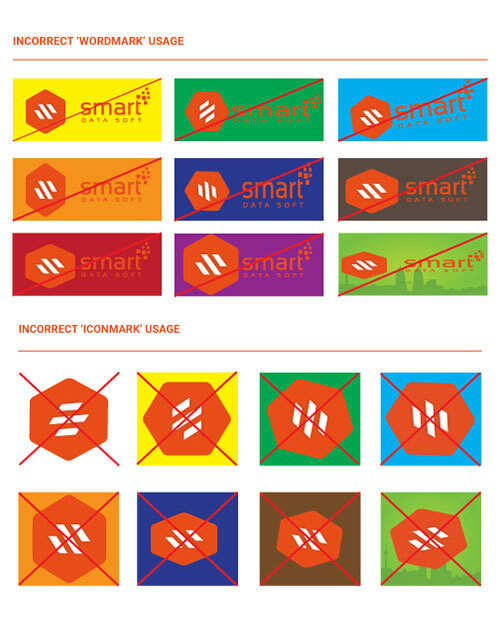 Our IconMark shape is the most using identity through web and social media networks. This is an example of a geometric body with 6 sides, which means we have an ability and believe in developing themes and plugins using our sixth sense of revolution including other five sense of sight, hearing, smell, taste, and touch. There are four logos (WordMark & IconMark) variations that cover all possible applications. and print (tagline) use. The primary full color logo should be used whenever possible. 02. Secondary Logo (WHITE): Logo to be placed on colored backgrounds, images etc. 03. Black Logo: Logo to be placed on colored backgrounds, images etc. 04. Gray Logo: The gray logo should be used when full color printing is not an option. We’ve selected GainsBoro from gray color. 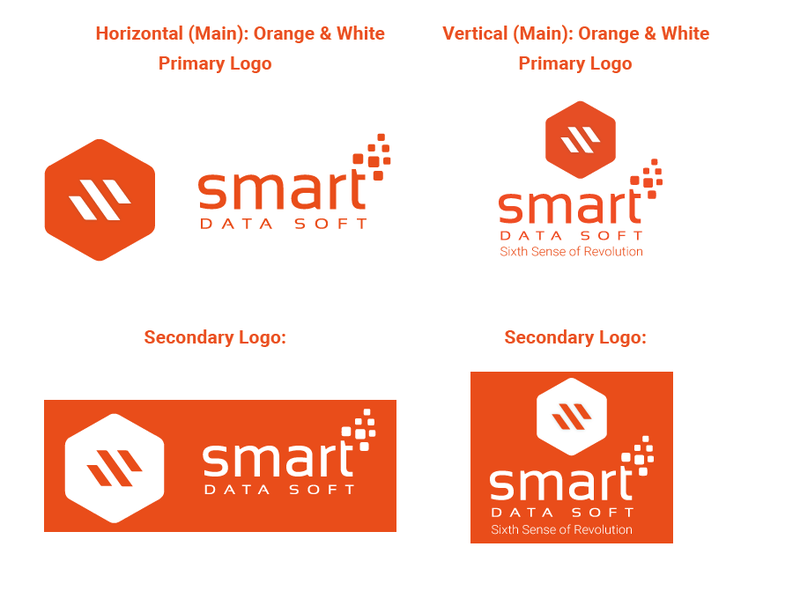 The SmartDataSoft logo and SmartDataSoft Mark should always be surrounded by a minimum area of space. The minimum clear space is defined as X. Measured by the sixth (6th) of the height of the Hexagon (icon). The minimum clear space of 2x around the “Hexagon” and 3.5x above and below the letters should always be applied. Try to maximize clear space whenever possible. Always scale the logo proportionally. The minimum logo size provides the smallest possible reduction in which the logo is still easy to read. In exceptional circumstances, smaller sizes for print may be necessary. In such cases, readability should always be your top priority. Our logo has multiple scopes to use in a specific application. We have two variations of our logo- Stand-Alone logo and tagline logo. When using the stand-alone logo please consider the Horizontal Orientation and whenever using tagline logo please consider Vertical Orientation shape. Our Logo is our most valuable asset, as like as the face that you have! We must treat it nicely. So, don’t punch in our logo (face), it doesn’t have arms, that’s why it can’t fight back! 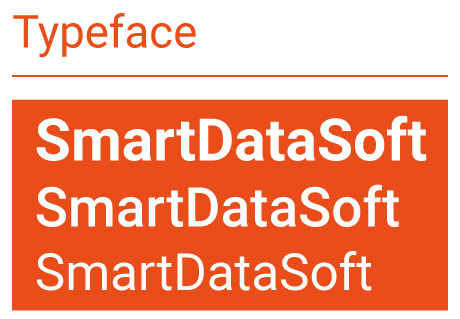 The SmartDataSoft logo should always be used in its approved format. It should never be modified. Altering the logo weakens the integrity and consistency of the brand. Here are examples of what not to do with the logo. Now that we understand the essence of the SmartDataSoft brand, we must also understand the specifics that build the base for it. Typography is a strong extension of our brand personality. The selection and use of our corporate typeface have two functions. Firstly, to create a distinctive and consistent look across all our communications. Secondly, to help the reader navigate a blog, document, delivering messages with impact and clarity. We use Sensation (WordMark) and Roboto (Tagline) as our logo font family. Sensation is our voice. The ‘Sensation’ and ‘Roboto’ is the core of our visual identity and synonymous with our brand. We should also use ‘Raleway’ as Secondary font for Social Media channels. It should be used in all materials to maintain consistency in our messaging and branding. This modern and approachable typeface helps us to communicate with our customers easily and smartly. 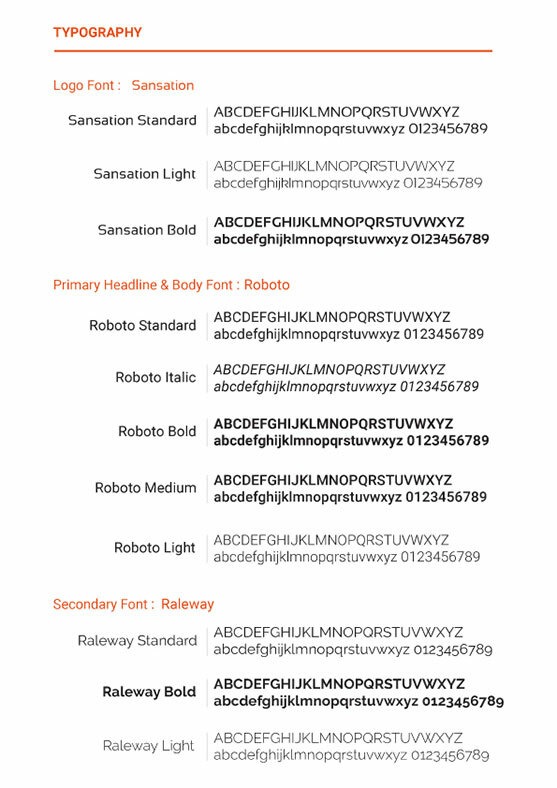 Primary Font We Use : Roboto 700 is to be used as primary font. Secondary Font We Use : Raleway for SocialMedia Channels. Cricket teams, Electronics and even non-structured companies “own” colors that are instantly recognizable and represent who they are. By understanding and exploiting this principle we can use color to influence the way people think about us and build strong associations with our brand and our products too. Proper application of the primary corporate color palette helps to ensure a consistent and credible communication of the company. achieve the closest match to Pantone colors. RGB and web safe values specify colors for screen and Internet display. These guidelines are designed to be viewed on screen. RGB color printouts should not be used to match the color. Always use the relevant matching system to ensure consistency. These colors or their equivalents should set the tone of any application which stages the company or is a communication from the company. 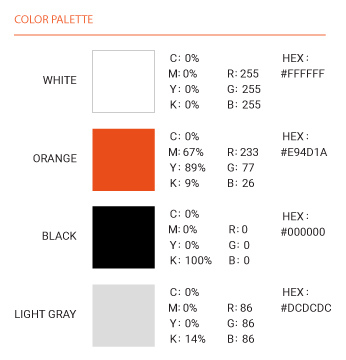 Overall, brand colors should be used in the following percentages (image below). Good brands should be more than the sum of the services they provide. In our case, we realize that we serve our customers on diverse level, and this diversity must be reflected in our brand. WordPress, OpenCart, Joomla, Visual composer, Slider Revolution. Primary logo, Secondary Logo etc. Theme & Plugin Development, Quality, and with Optimal Customer supports. 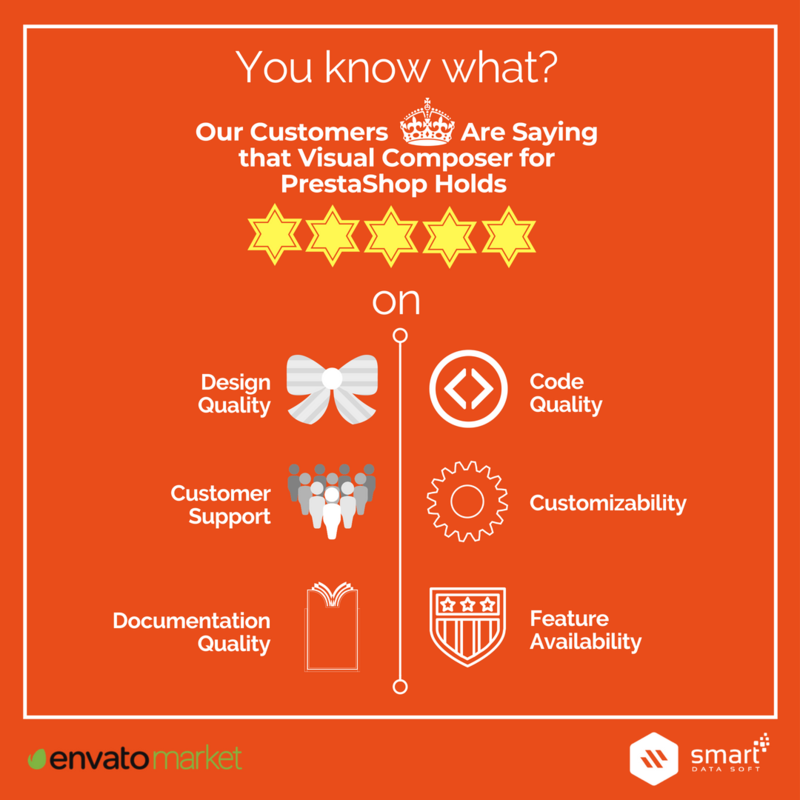 Quality Codes, Trending Designs and Customer Supports. We work using Sixth Sense of our life. Communication is a very important aspect of any brand. The way we communicate sets the tone for how our audience feels about us. 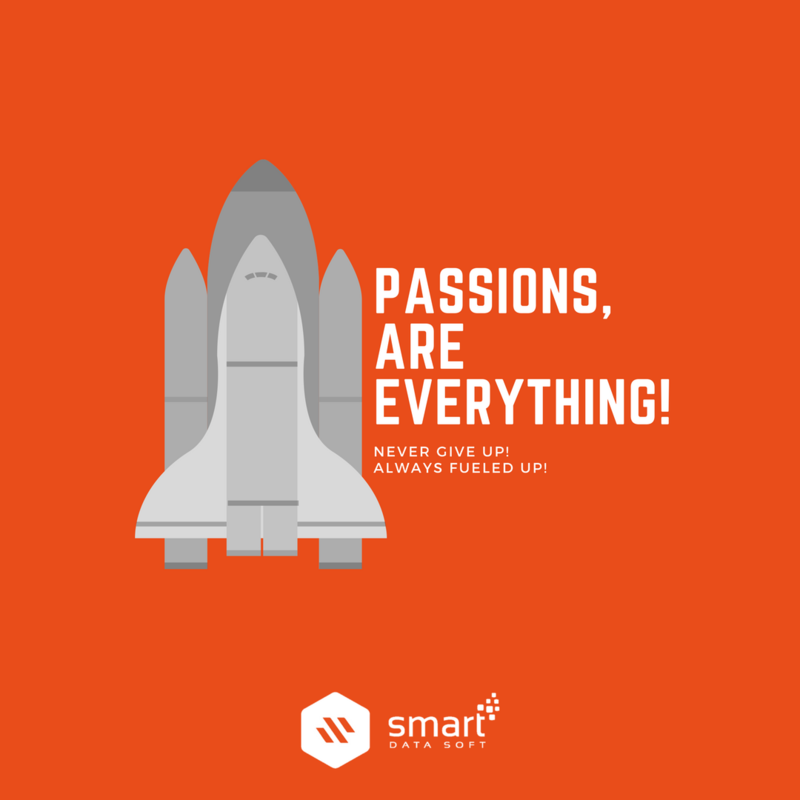 Not only will partners have a clear idea of what SmartDataSoft stands for, but they will also be able to easily connect to our brand. Our voice consists of both messaging and tone. These two communication aspects come together to create an effective strategy when speaking to our customers and fans. We have a goal to create clear and consistent messaging that reflects our brand personality. What is our voice? A clear tagline is important to complement an easily recognizable brand. By showcasing exactly what we sell, our partners have no doubt about our offerings. It is also easy to make the connection with our content creation passion that people loves to spread. Let’s Make Our Brand LIVE! brand. So, it’s time to turn your knowledge with us into action. 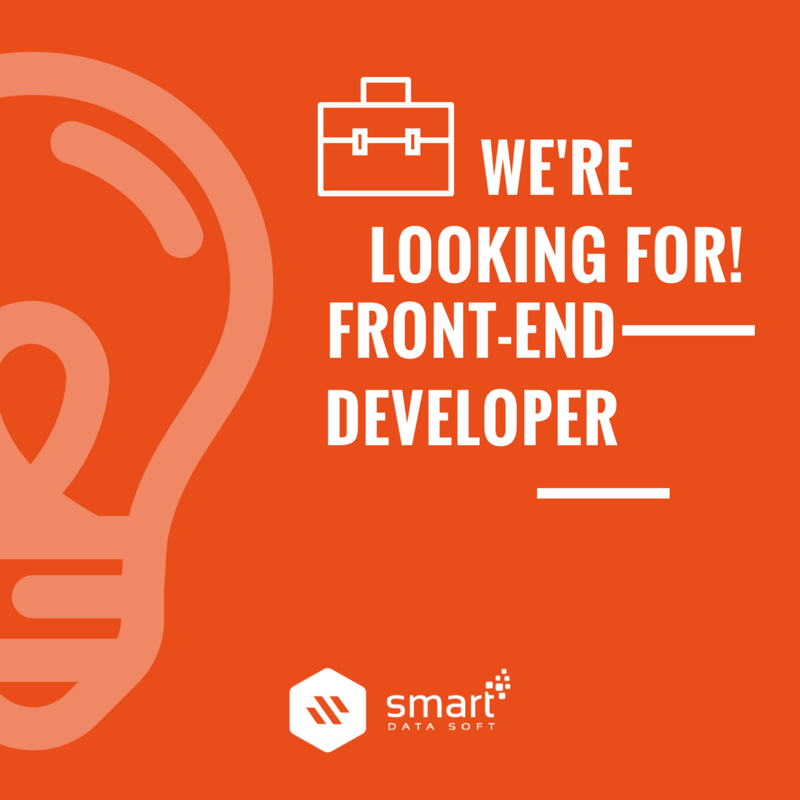 Let’s Join us as Customers, Team Members, Partners or Happy Visitors!